Hes back! Alexander Bunyip, beloved Australian icon, is back to entertain children in a reprint of the bestselling book which made him famous. 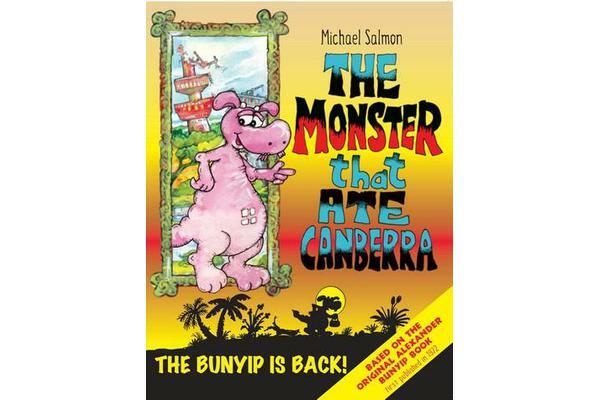 First published in 1972, The Monster that Ate Canberra features Michael Salmons immensely popular bunyip. Alexander is familiar to many from school, theatre and television. The book centres around his adventures in the nations capital, entertaining and informing whilst munching on cultural institutions.